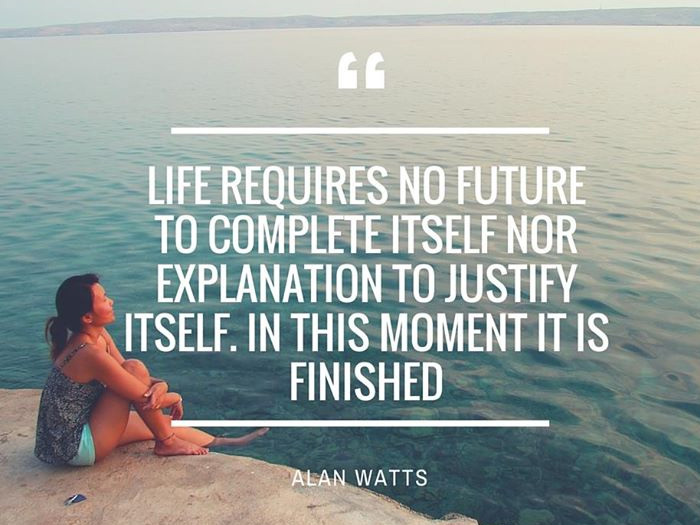 How does the idea of living out of your own suitcase for an extended period of time sound to you, when in exchange, you get to indulge in the magnificent beauty that this world has to offer? Resigning from one’s job in order to travel is something a lot of millennials are currently pursuing and it definitely takes bravery to take on the world, so to speak. This bravery can come in many sizes, including in the form of a tiny traveller who fondly goes by the name ‘Piccola Ying’. Meet Tey Kher Ying, a petite traveller hailing from Kuala Lumpur, who quit her job as a PR consultant and bought a one-way ticket to Myanmar. In her blog where she documents her extensive visits around the globe, the Tiny Wanderer states that she is not brave, but certainly it takes at least an ounce of courage to just up and leave the comforts of home in order to pursue the unknown. Ying enjoying a little sweet treat during her many travels. “I definitely didn’t have enough money in my bank but I’d left anyway. 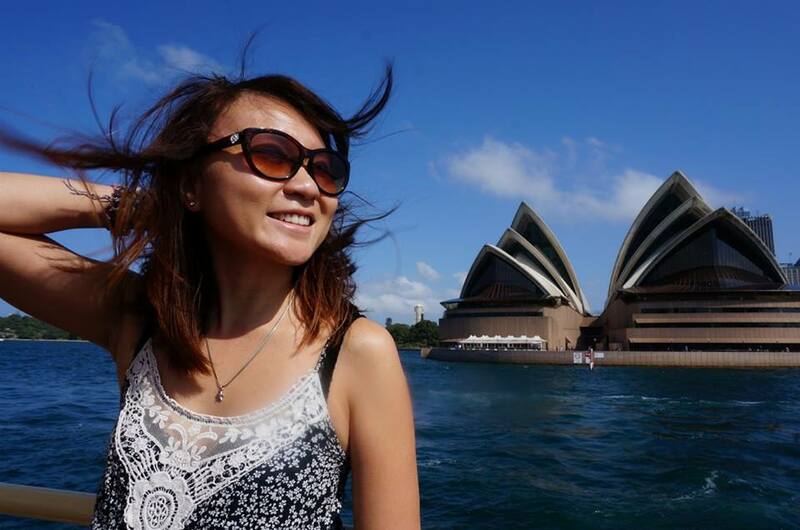 Working in Malaysia didn’t help in the savings department and my nationality didn’t automatically open all gates but I was indomitable and was lured by the unknown,” said Ying. Having breathed in the sights of 43 different countries (and counting), she definitely has a sense of wanderlust, and gives other Malaysians hope that her dream can be lived by others too. 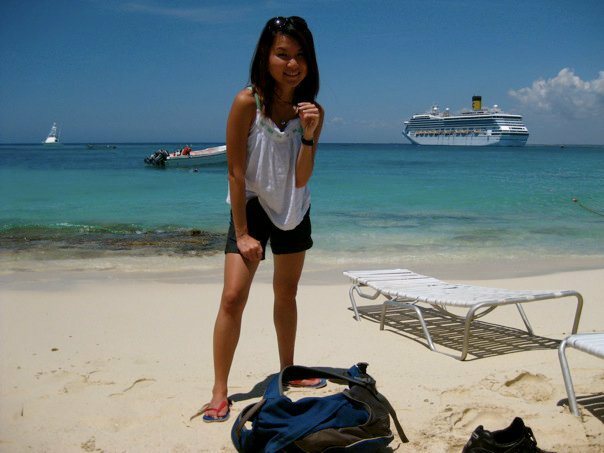 The first thing that comes to mind when one thinks of travelling is the cost involved and one way Ying artfully tackled it was by taking up a job as a crew trainer on board Italian cruise ships. “You need some money to travel but you don’t need much to start off. When I had a little more in my bank account (only 400USD but still better than nothing) than when I started, I did the only crazy thing I can think of: quit my job to travel,” said Ying about how she initially funded her escapade. She managed to make the 400 USD last her for two months whilst volunteering in Myanmar where in return she got a place to stay for free. Enjoying the finer things in life during her travels. 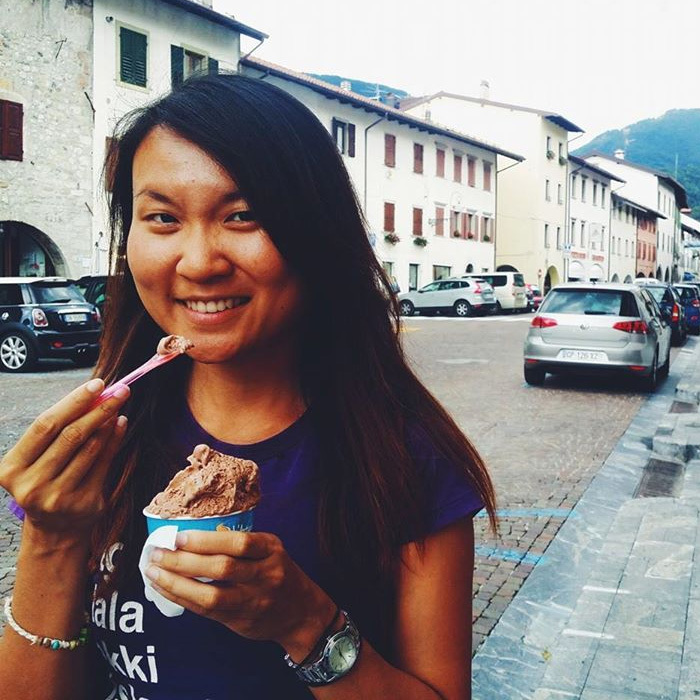 Ying worked odd jobs to fund her travels, and even considered working as a dishwasher before she managed to score an interview for an English teacher position on board a cruise ship in Italy. She also traded a comfy bed and hot showers to live, at one point, without clean running water and sleeping on a moth-eaten mattress. Trading luxury for a new perspective on life sounds like a pretty good deal then, but what should one consider before emulating her lifestyle? 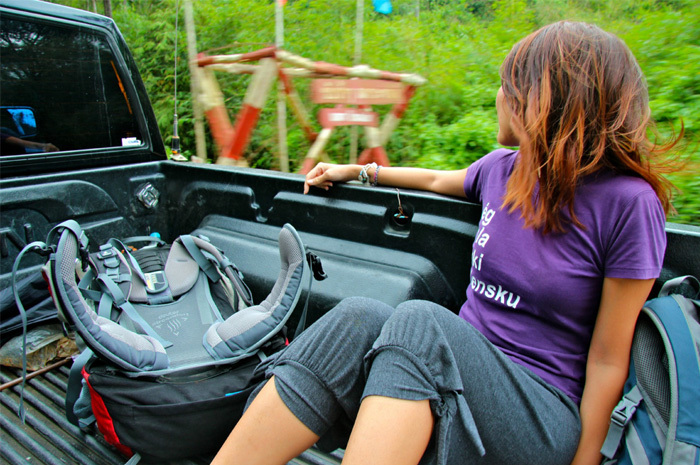 Ying, on the back of a truck during her Myanmar travels. If all the above sounds ideal to you, and you’re just about ready to garner a dozen more stamps on your passport, hold that thought for just a second. Ying offers her nugget of wisdom that even though money is not the most important thing to have, it is still essential to start you off. If an intense desire to see the world is pumping within your blood and you’ve got yourself the travel itch, then one thing you must remember is to learn to save, even when you’re already travelling. The Tiny Wanderer suggests that as the term ‘wanderlust’ puts it, don’t travel but wander instead. After all, many sweet spots are free if we know where to look and perhaps you can consider markets and parks instead of touristy locations. 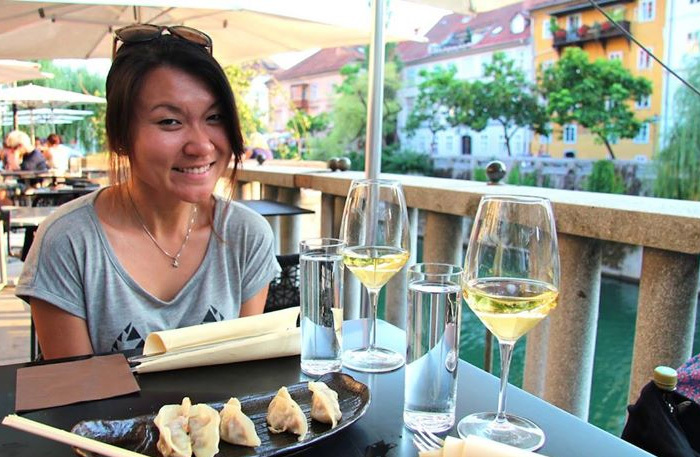 Ying enjoying her meal along the banks of River Ljubljanica, Slovenia. A definite takeaway from Ying’s story is that you don’t need much to start travelling at all—remember how she started off with just 400USD? All images are taken from The Tiny Wanderer and you can read Ying’s full blog post here. Live vicariously through Ying from her Facebook page, The Tiny Wanderer.